Candlelight Vigil in solidarity with the Mapuche prisoners in Chile. 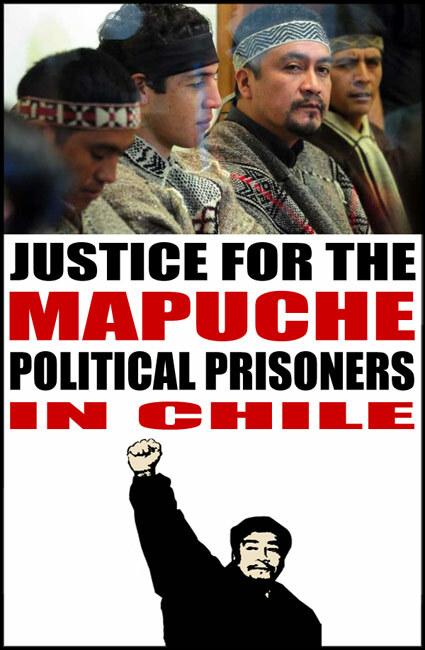 The Mapuche prisoners reach today a hunger-strike of 76 days, demanding a fair trial in a civil court. There will be also other indigenous peoples such as the Alifuru (Clark Shemuel) and The Papua (Oridek Ap). During the candle vigil there will be music by the Chilean singer Veronica Castro.